Experienced, friendly personal trainers in Kew. Your Kew Trainer can help with your fitness goals, either in-home, the park or even at your work place. Start today with your Kew Personal Trainer. Whether you are looking to lose weight, drop a clothes size, transform your body for the beach, or just get fitter around your current lifestyle, we have the programme for you. Experience the Professional PT system and you’ll never look back. Every session is targeted, focused and specific to your goals, we will get you to where you need to be quickly and efficiently. Your personal trainer will guide you, motivate you and push you harder than you would ever do on your own. If you are willing to work hard, and invest in your body, we will do the rest. We leave nothing to chance, giving you no reason to fail, you get full support every step of the way. Affordable price plans and seriously effective. We are spread right across West London, travelling around to suit you. We have a team of mobile trainers, so we can pretty much be where you want us to be! We train in London’s best parks, and outdoor spaces as well as at your home. We bring the equipment to you, and can even meet you at your front door, we are very effective alarm clocks! Most of our sessions are outdoors, but we do have the use of some fantastic studios if you want to train indoors. Book your free consultation & taster now. Book your trial session now. If you’re looking for a personal trainer kew to level up your fitness levels, book in with one of our personal trainers and find out what we can do to help you. Our Personal training system can help you feel fitter and perform better. We work around the kew area and our personal trainers are mobile. Fitness at your convenience. Gym with Kang has been an eye opener, unlike many instructors one encounters, he listens and does not bombard me with ridiculous fads. He monitors precisely the level of exercise I am used to and tries to add a bit more challenge to it. There is dynamic and variety in his work sessions. I came to him almost a year ago with very low levels of stamina and strength plus lower back pain and shoulder pain, and it has all improved. He showed dedication and care, trying at all times to liaise with my Pilates teacher and my physio therapist so to make sure he is training me at the required level. He has a great personality and excels through his professional attitude. Love it!! The only trainer worth training with!! I gave my trainer, Kang, the challenge of getting a overweight middle aged man back into shape. It’s been a journey. I’ve been training with him 3x a week and although this sounds alot, it doesn’t ever get boring. I can move tons better and lost inches off my waist line. Kang, has been a big part of my support unit, he’s different from other personal trainers and genuinely cares about your well being and health. You won’t regret making him your trainer! 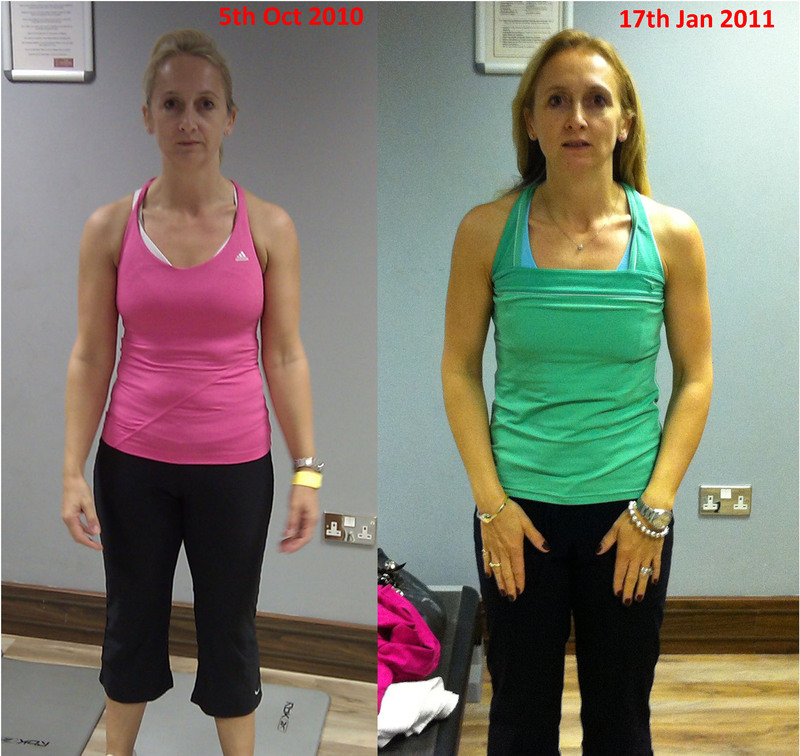 I am having ongoing personal training sessions to improve my fitness and help me tone up. The service is nothing short of excellent. Kang makes the training sessions fun, interesting and motivational, and by gently pushing and encouraging me he is helping me to get some wonderful results. I have gained a lot of confidence and self belief, as well as getting fitter. Kang is infectiously enthusiastic and always introduces variety to a training session. It’s clear that Kang really loves his work and really cares about his clients – and he’s the first person who has made me look forward to going to the gym. He definitely pushes me to my limits – but never beyond them – and I know that he takes me much further than I would ever have the discipline to go by myself. At the end of a training session – which Kang always ends with a series of stretches – I feel really energised and well exercised rather than exhausted. I’ve been having sessions twice a week to help flatten my tummy. We’ve been doing lots of mixed resistance circuits which are tough but I’ve gotten the results! I follow the nutrition advice and I’ve lost inches! I find that having personal training is great because it keeps me accountable. The Professional PT team are great and I fully recommend them if you’re looking to improve your health and fitness!